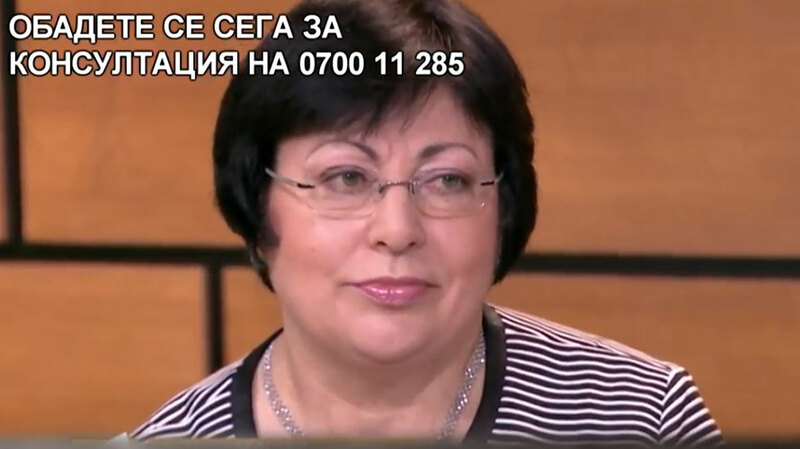 This is the story of Rita Todorova who suffered from chronic neck pain for more then 30 years. At first she was skeptical but once she started the treatment and performed her home rehabilitation strictly she felt much better. Now she continues her life without pain.